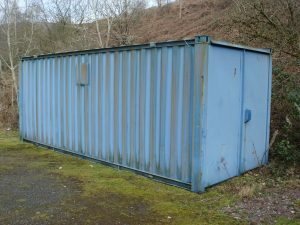 Two large industrial containers (18’ x 8’) to rent. 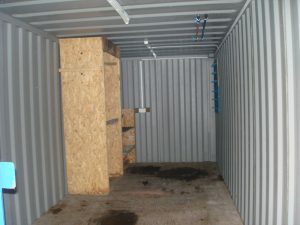 They can accommodate a variety of uses and are secure and access to the site will be flexible. Please contact the Trust for further details.